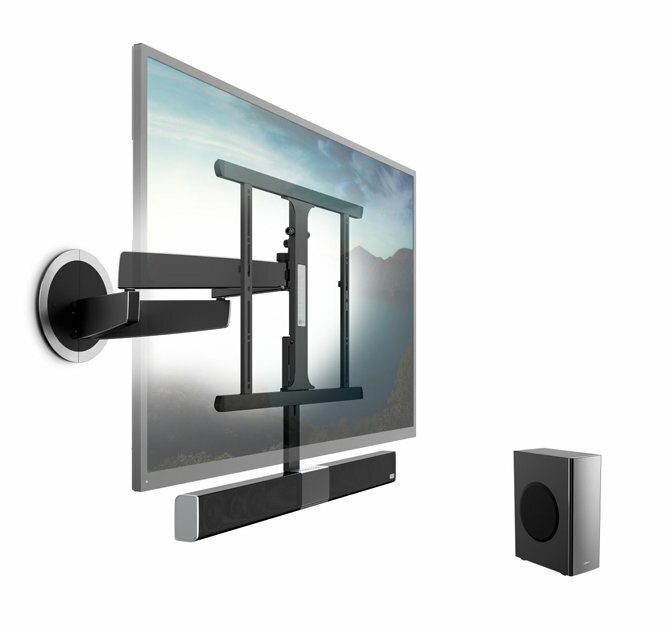 The MotionSoundMount is a flexible TV mount with integrated soundbar and wireless subwoofer! 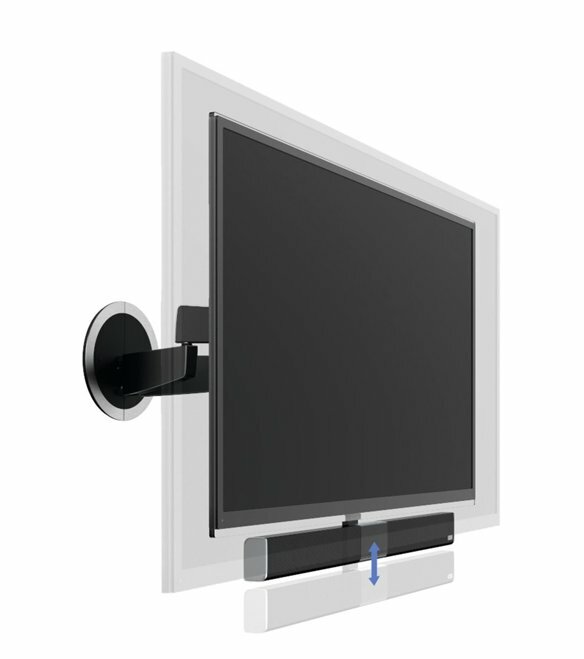 This state-of-the-art wall mount allows you to add impressive sound to your TV - just like with the Vogel’s SoundMount. 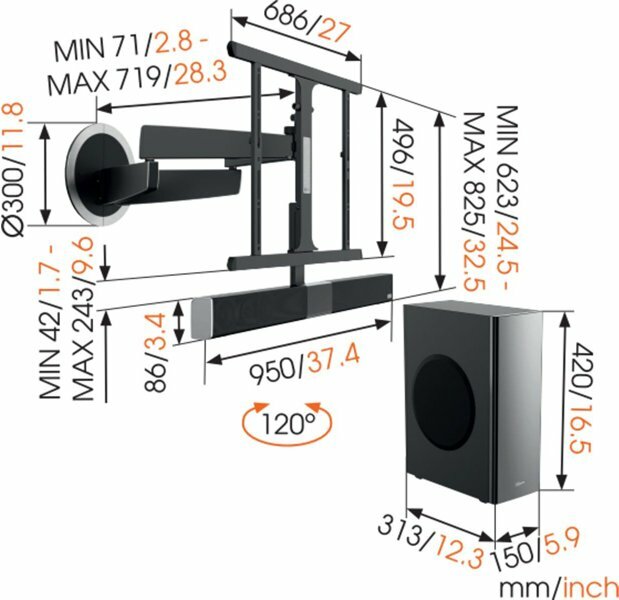 But the MotionSoundMount has a unique feature that automatically turns the sound directly towards you. 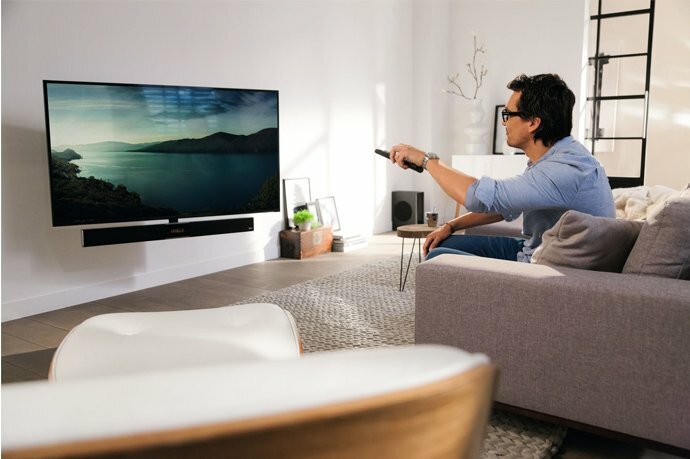 The sound of the film, concert or TV series is directed 100% at you. 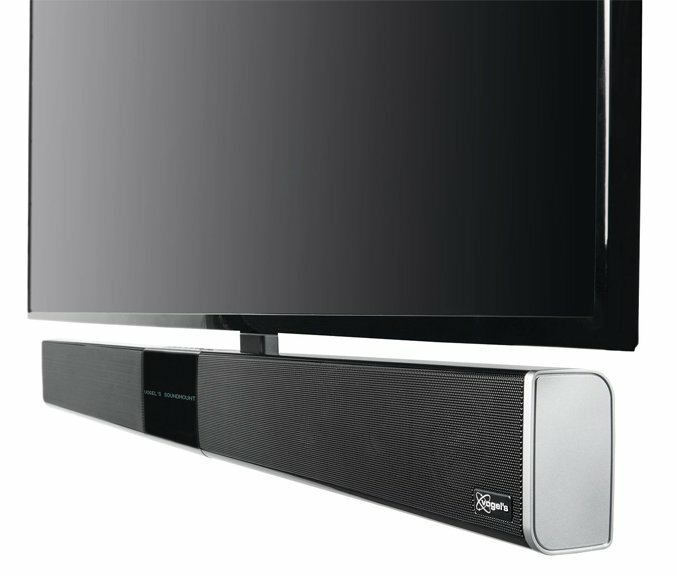 You can also easily stream your favourite music to the Soundbar from your smartphone or tablet. 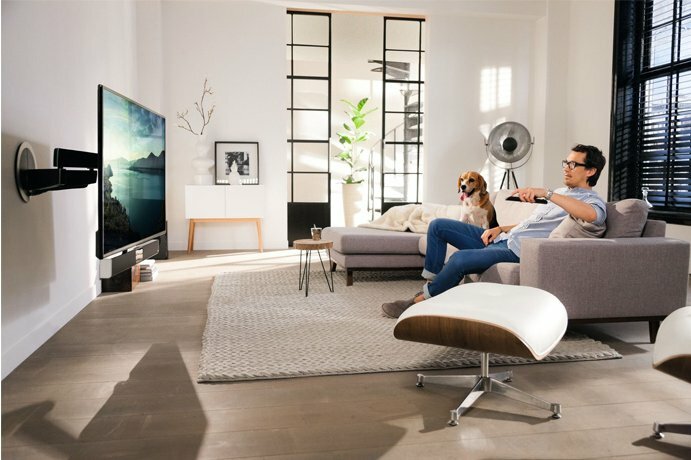 Everything you need for the ultimate viewing and listening experience!